Ah, summer. The sun is shining, the birds are chirping, and the bass is thumping. July saw its fair share of bass heavy tunes, spanning across genres like dubstep, trap and bass house. 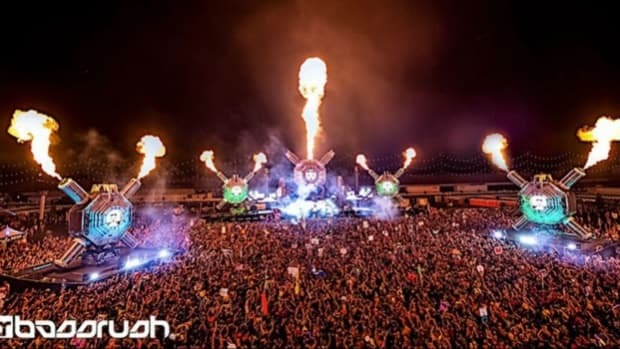 What’s more, a lot of bass music artists have been gearing up to put out full albums! The past month saw music from albums by notable artists such as Dubloadz, Rezz, Terravita and Troyboi. 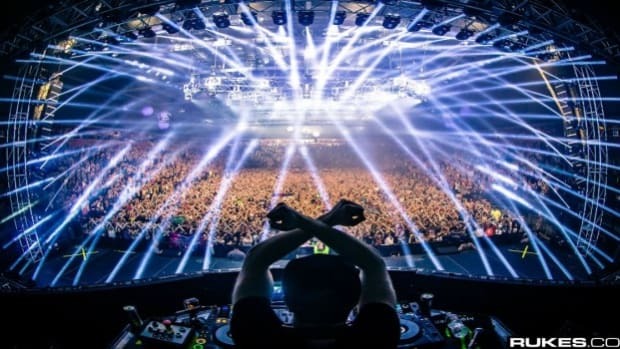 Apart from that, there have been a ton of stunning originals, like that incredible Zeds Dead & Illenium collab, as well as refreshing remixes, like Jauz’s remix of “Man” by Skepta. So, let’s get to it. Here are 10 of the biggest bass music releases in July. No better way to kick off this list than the most buzzworthy song of the month. 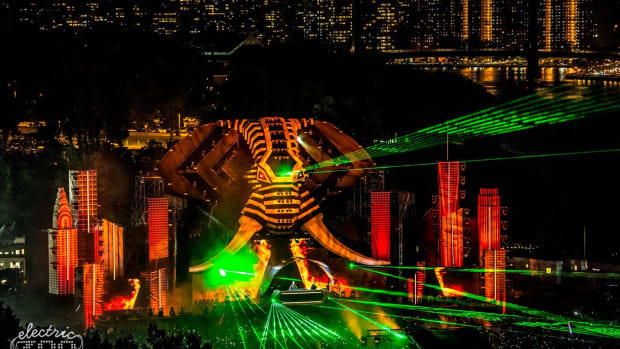 Heavyweights Zeds Dead come together with melodic bass star Illenium for a track that combines both their sounds perfectly. While the intro, complete with sultry vocals and an emotional atmosphere, is typical Illenium, the drop is signature Zeds Dead. This one’s been in the works for a while now, a dubstep anthem with impeccable sound design, high energy and an intoxicating drop. 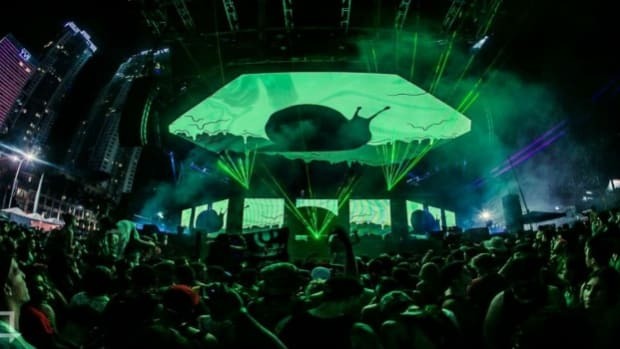 It’s been a staple feature in many artists’ live sets, such as Spag Heddy, G Jones, and of course, Snails. Also, Space Laces shines here, as always. The “bugbass” producer is extremely talented, but still hasn’t garnered the attention he deserves. Maybe this track will change that! Troyboi is one of most original and exciting artists in trap music. The UK based producer never disappoints, and he is getting ready to release his debut album Left Is Right on August 25. “What You Know” is the second song off it, and it’s a straight heater. With a grimey drop, unique sound design, and Troyboi’s classic style mashing hip-hop and bass music, this one’s going to be making waves for a while. Shark Week is Discovery’s annual summer event showcasing all sorts of shark stories on TV. Of course, like last year, Jauz had to chime in to make it extra special. The versatile producer released 3 free remixes during Shark Week, labeling them as “Shark Treatz” for his fans. His remix of Skepta’s "Man" is definitely the best of the bunch though. It keeps the grime and style of the original alive, while taking the energy up a notch and putting his own spin to it. The drop takes us back to Jauz’s initial days of bass house, with an evolved sound. And apparently, it’s a style he’s looking to implement in a lot of upcoming releases! 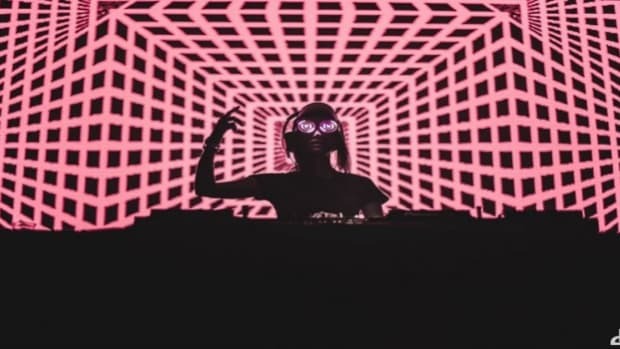 Rezz has been killing the game. She’s garnered a devout fan base, put out a ton of unique original music and always puts on amazing live shows. Her debut album Mass Manipulation was just officially released on Mau5trap.“Drugs!” is one of the tracks off it, in collaboration with rising Canadian artist 13, and was released a little over a week ago. 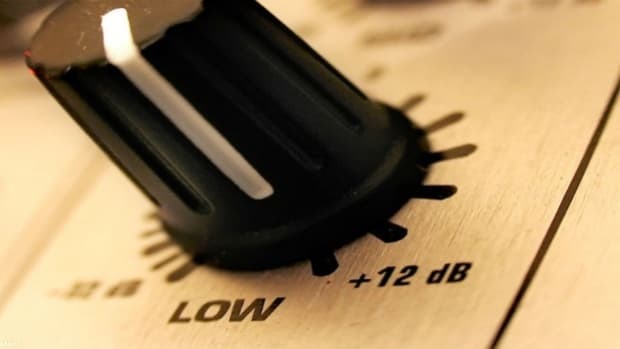 It’s a dark, weird dubstep track that’s sure to have you banging your head. 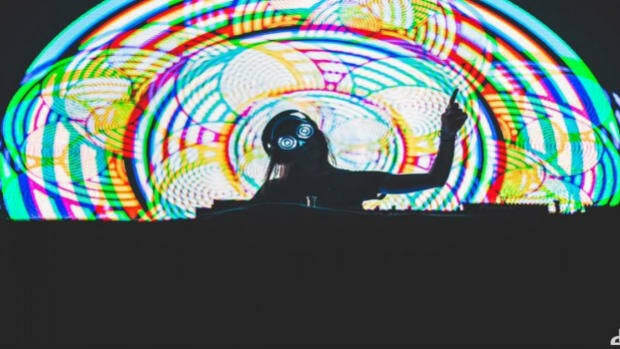 Speaking of Rezz, this remix of her classic tune “Edge” is unbelievable. The song was already bass heavy but this remix just took it to a whole other level. Dave Nardolilli, AKA Dubloadz, is another artist getting ready to release his debut album, Dubloadz and the 9000 Ghosts. 8 tracks are already out, and this collab with fellow Disciple label artist and close friend Virtual Riot is one of them. The two combine their styles seamlessly for a hard-hitting dubstep tune, filled with trippy horror inspired sounds of all sorts, and drops that are as filthy as you would expect from the two. Brief interlude from dubstep for this amazing drum’n’bass track. Even for bassheads, DnB is more of a niche taste, but this track deserves a listen. It’s a high energy chest-thumping tech-tinged lurcher. Trampa has one of the filthiest and most original sounds in dubstep right now. He’s on the come up and rightly so. “Rocket Fuel” has been making waves for a while now, being played out by dubstep heavyweights such as Datsik, and July finally saw it’s official release. Out on the renowned Never Say Die record label, the song kicks off with an ominous intro which leads into a drop that is implausibly hard. Like some of the other artists on this list, Terravita is gearing up to release an album too!“Clap Back”, the first track off it, combines P0gman&apos;s wonky sounds with Terravita’s drumstep style, grime and hip hop, making for a versatile bass heavy track. That&apos;s Terravita&apos;s own Jon Spero on the vocals, by the way. Well, there you have it, 10 of the biggest releases in bass music in July. Enjoy the wubs and keep those heads bangin’. 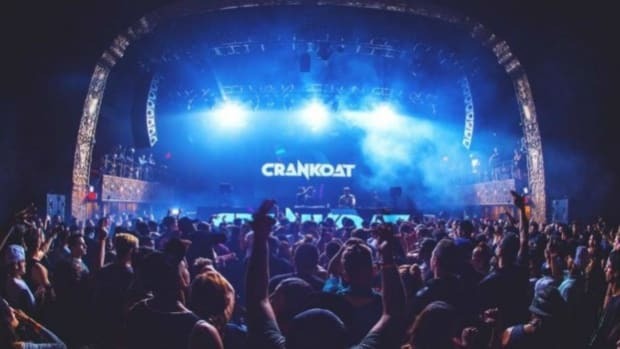 Crankdat remixes a Zeds Dead classic.